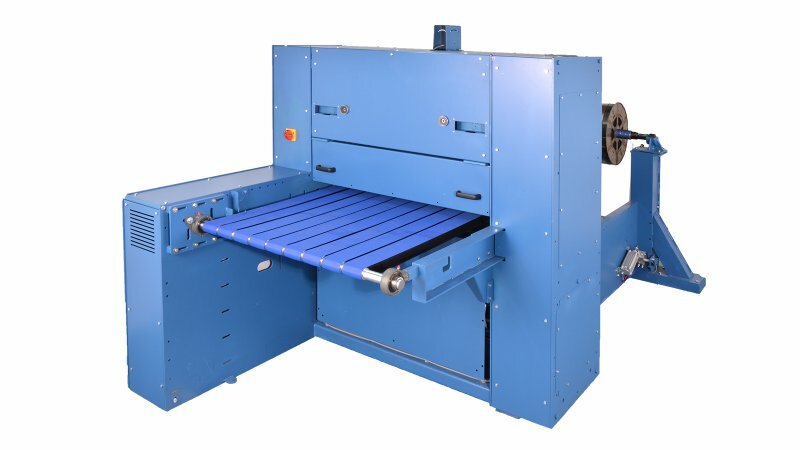 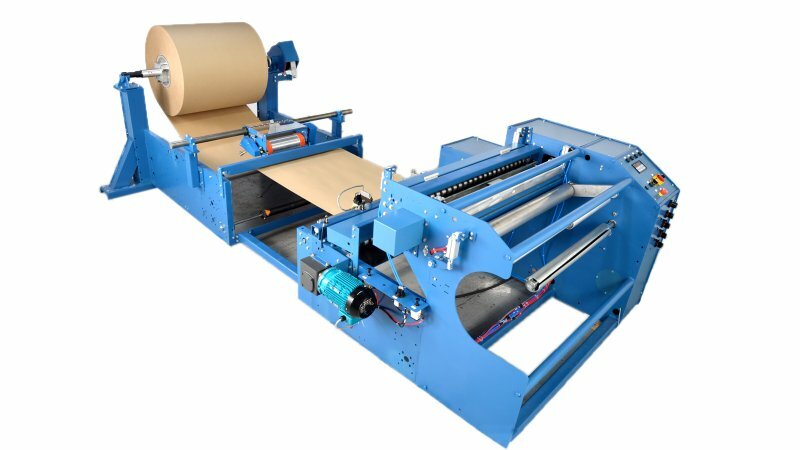 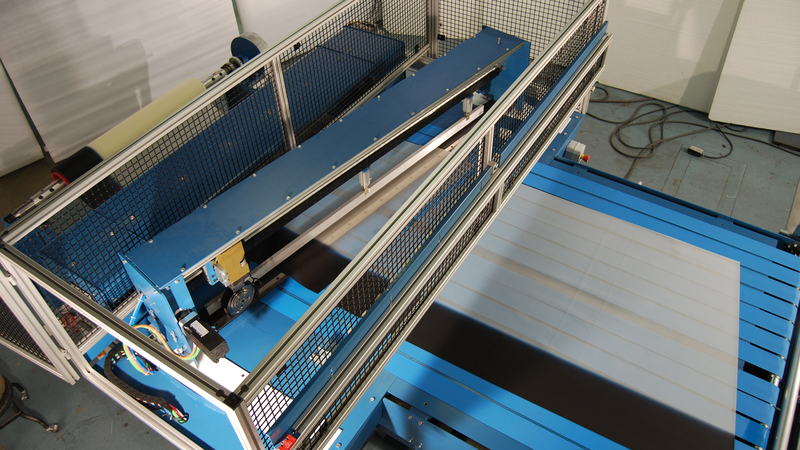 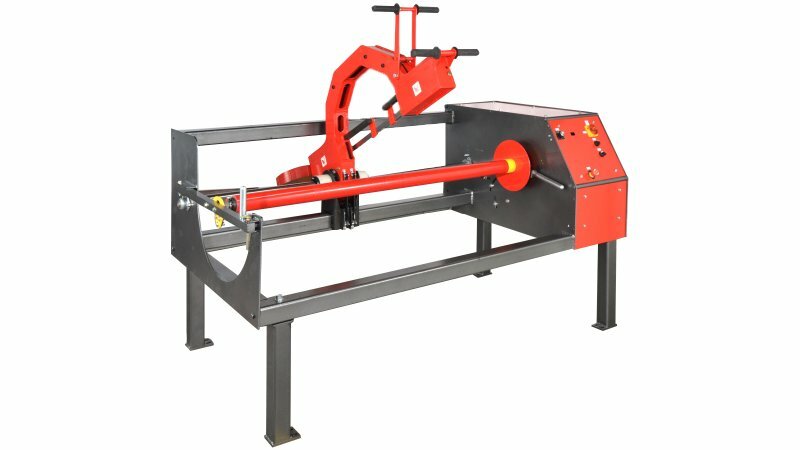 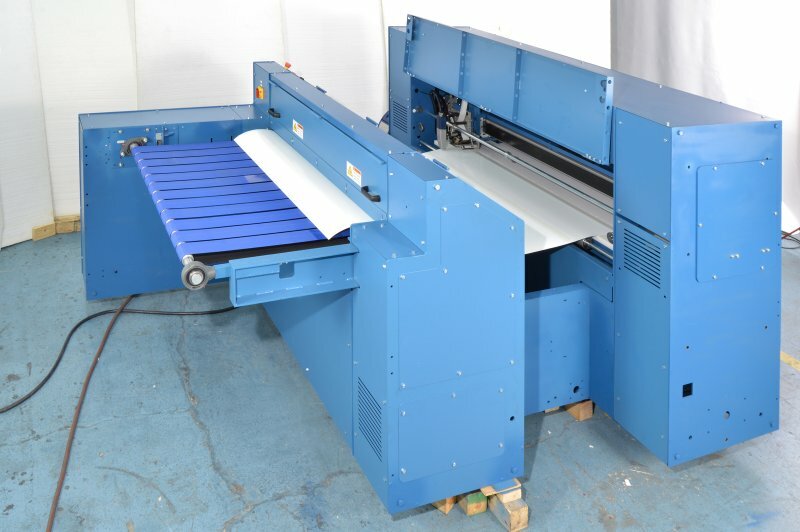 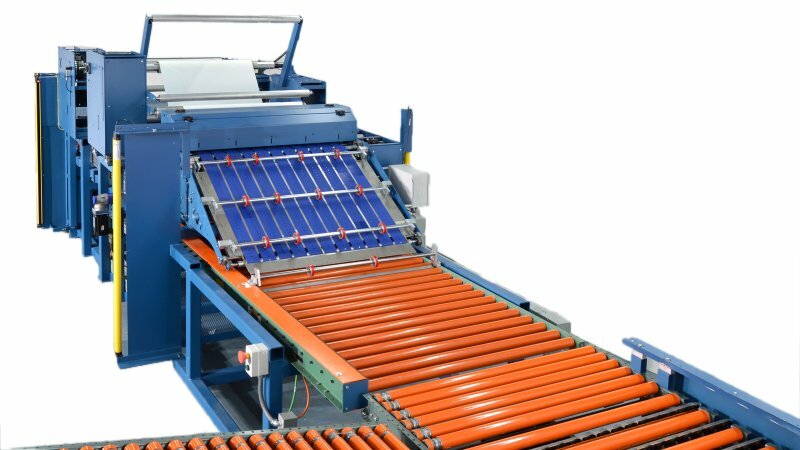 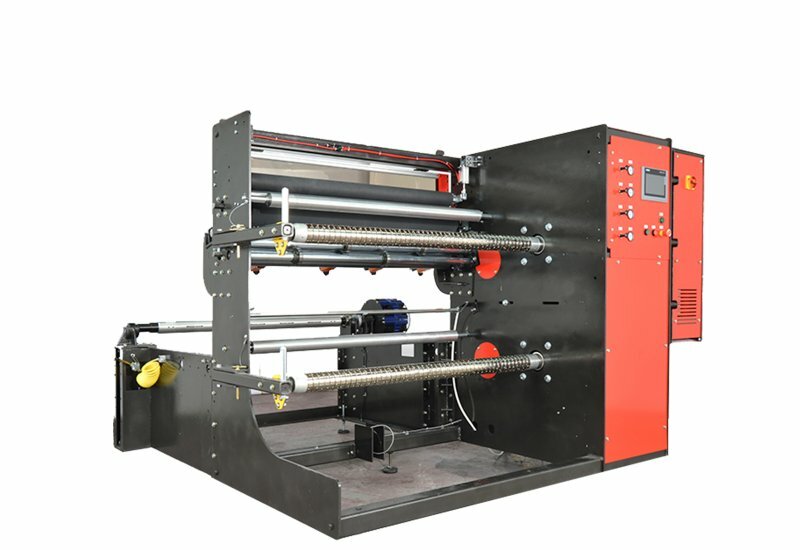 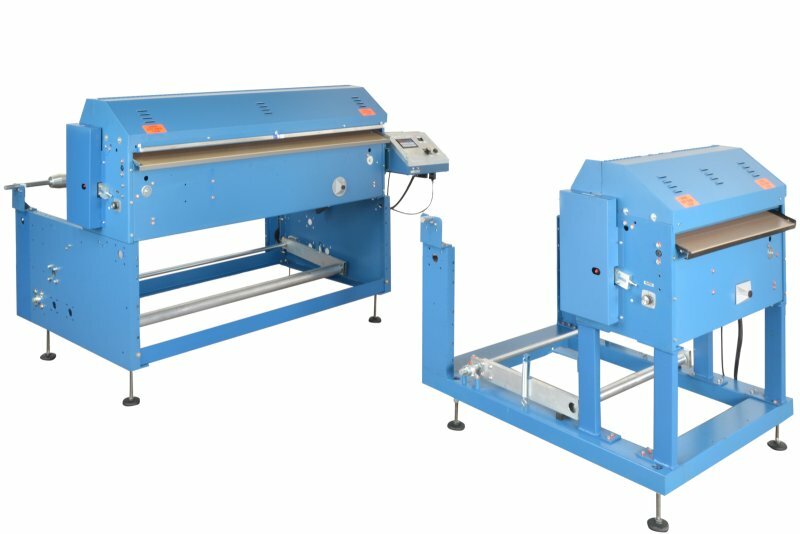 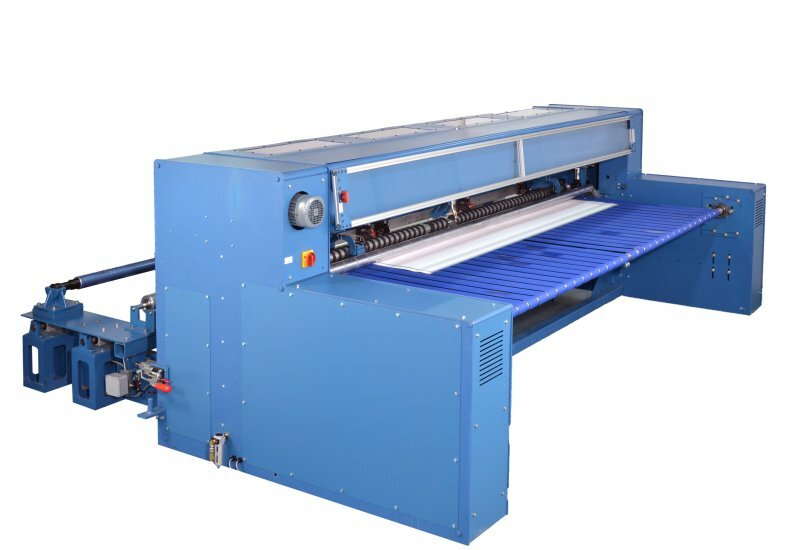 The Rosenthal RSW Manual Roll Slitter with Unwind is the perfect solution for quickly slitting wide rolls into narrower rolls. 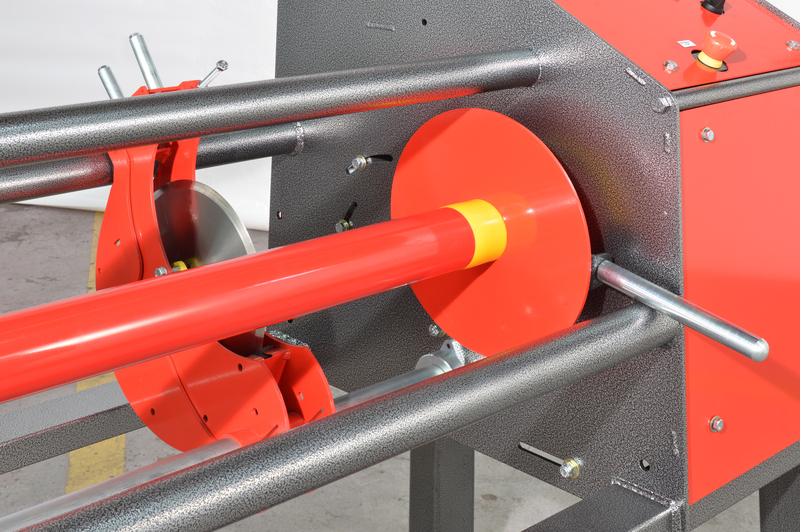 The unwind gives you the ability to rewind material onto a new core. 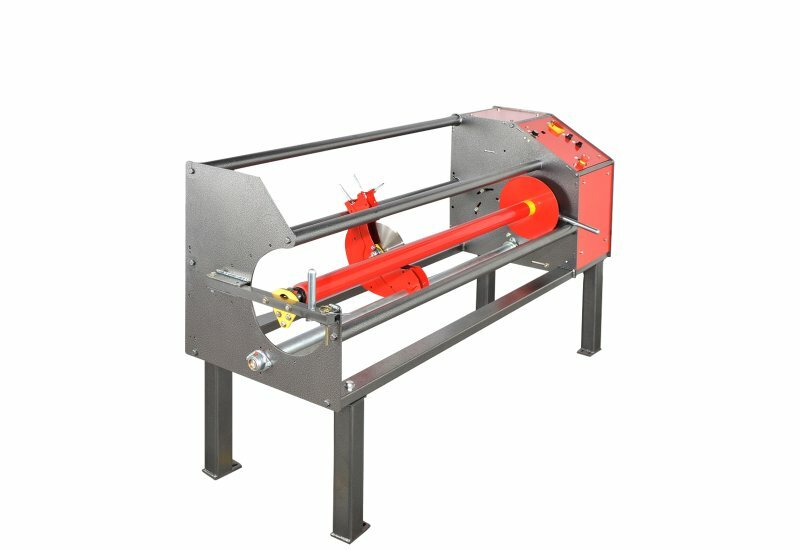 Load a roll onto the unwind and place an empty core on the mandrel and you can rewind all or a portion of your master roll. 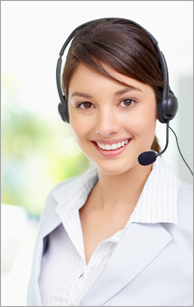 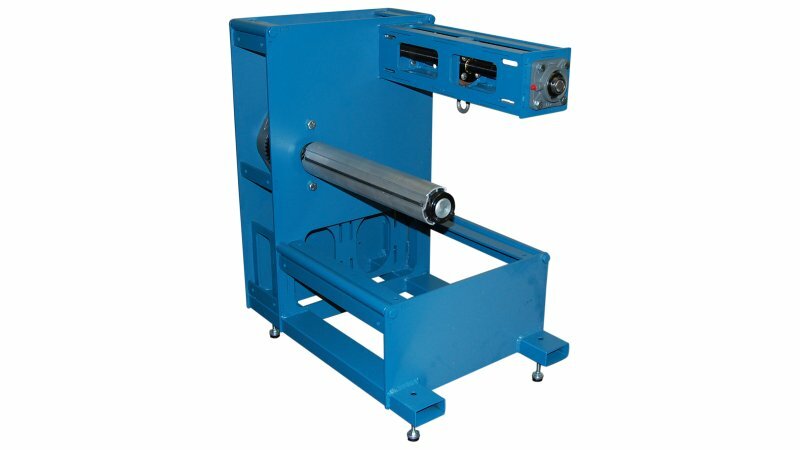 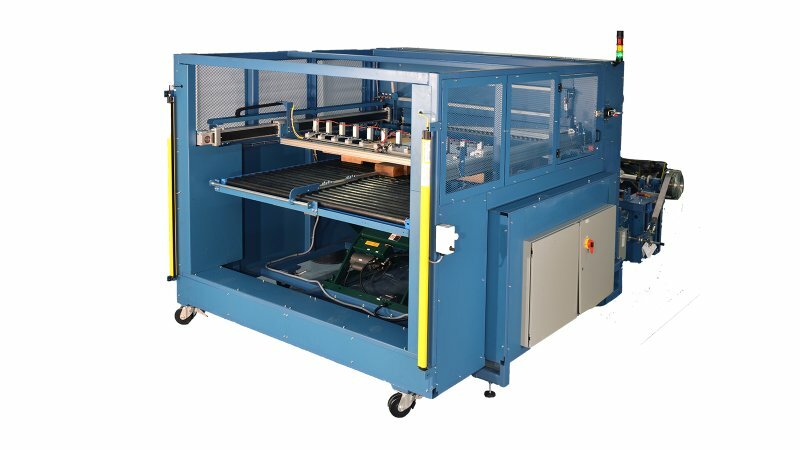 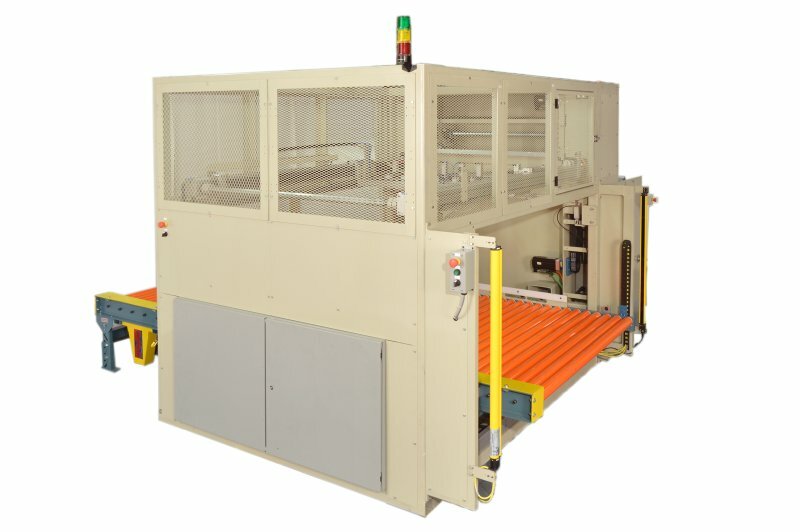 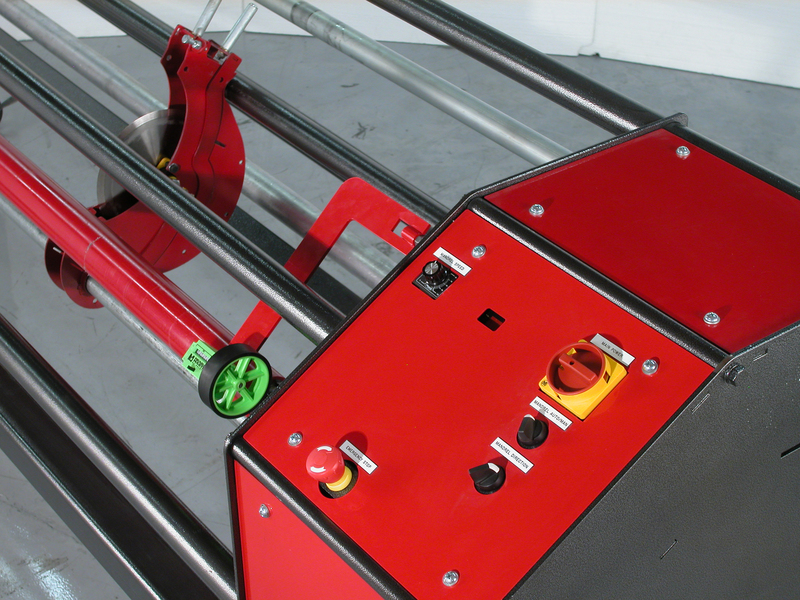 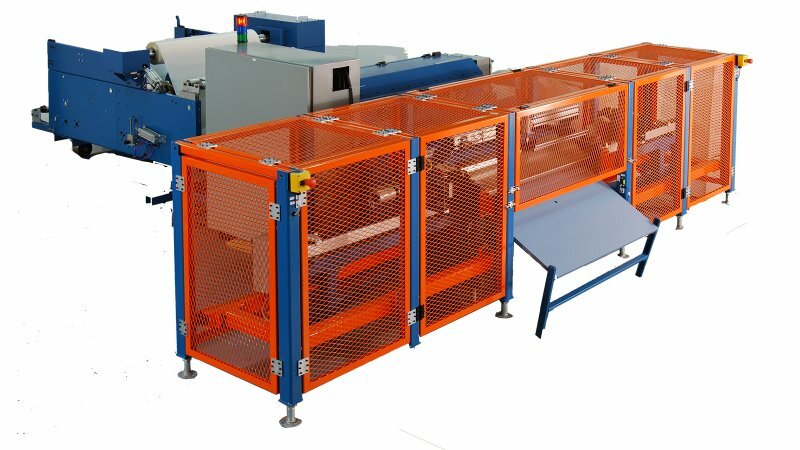 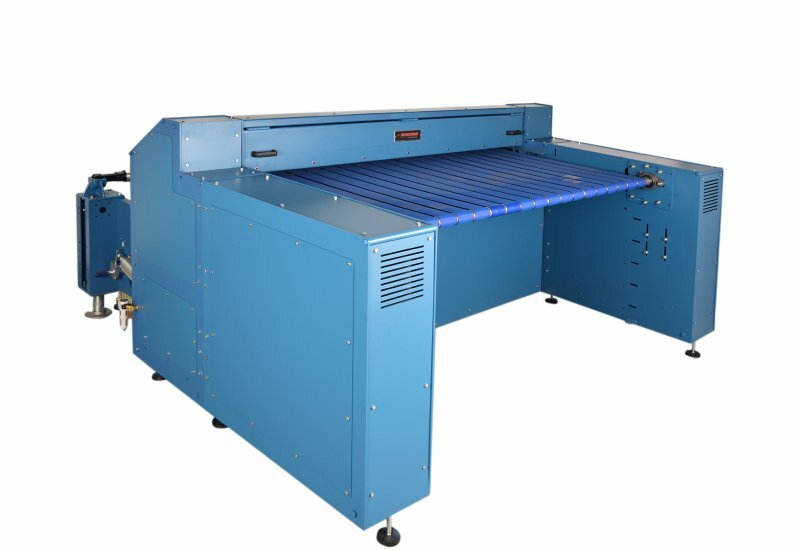 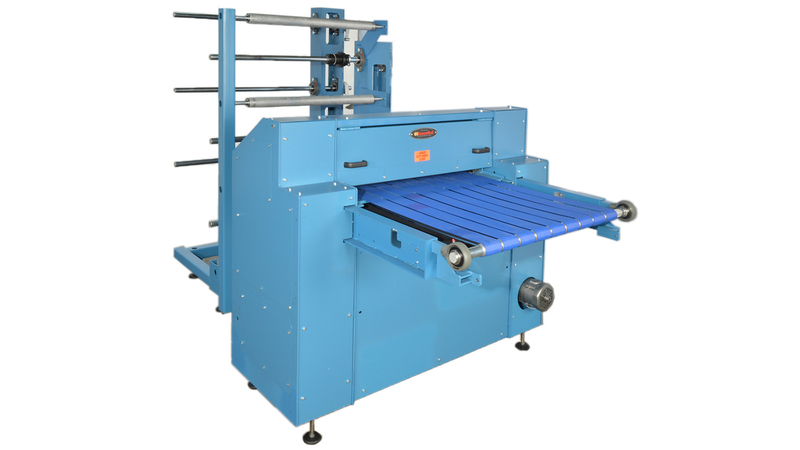 The RSW is built to order and is available in various web width and OD capacities. 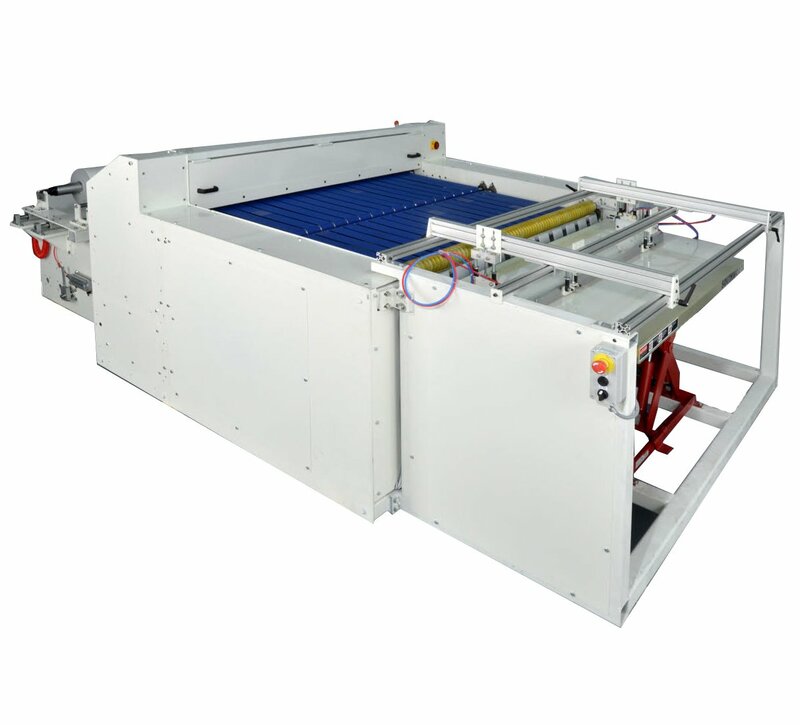 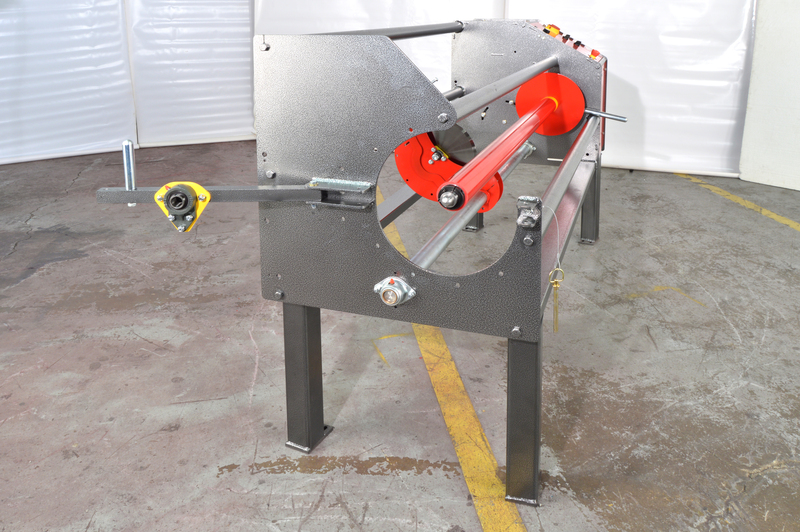 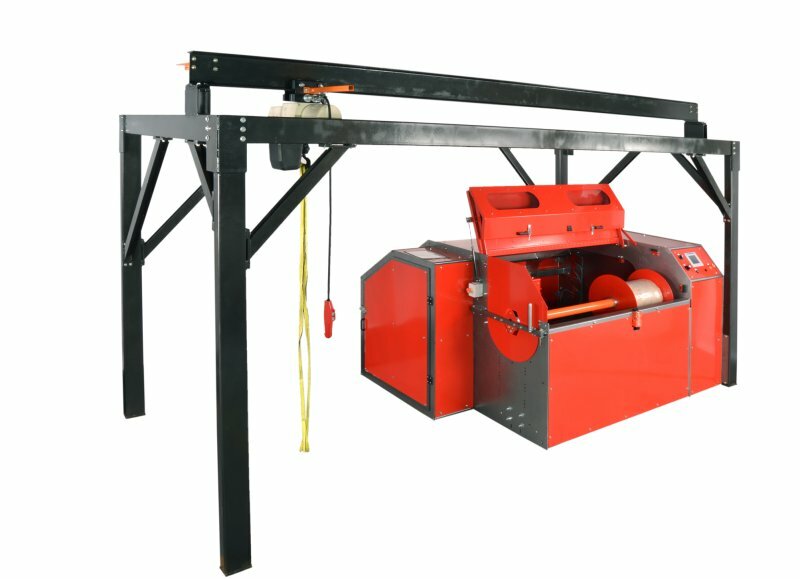 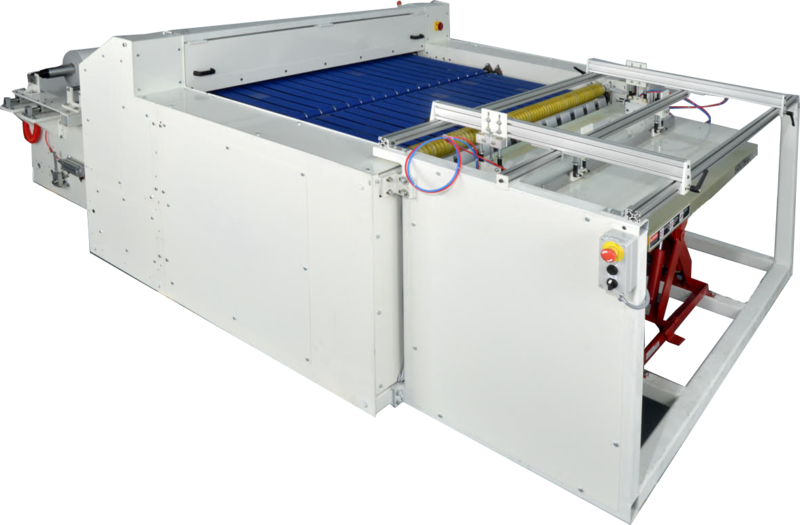 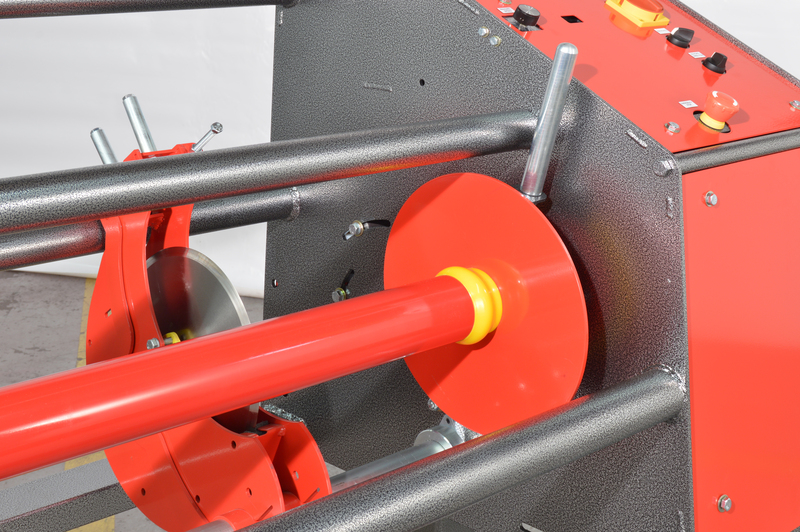 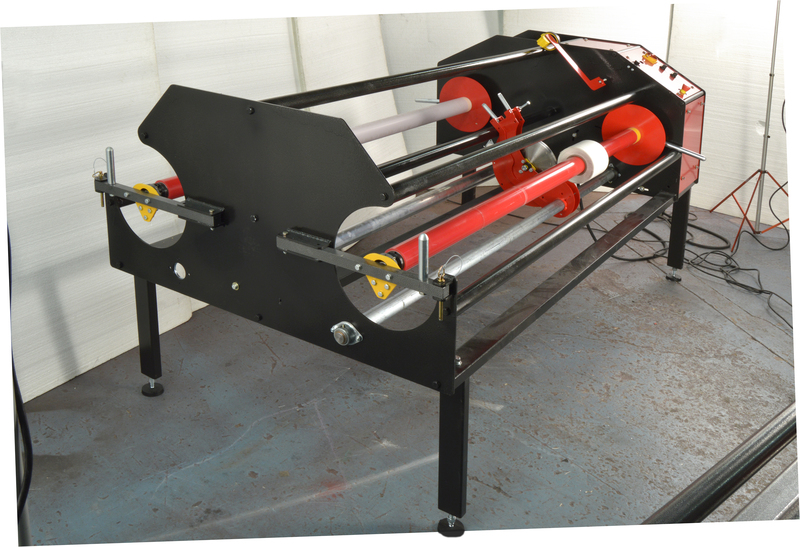 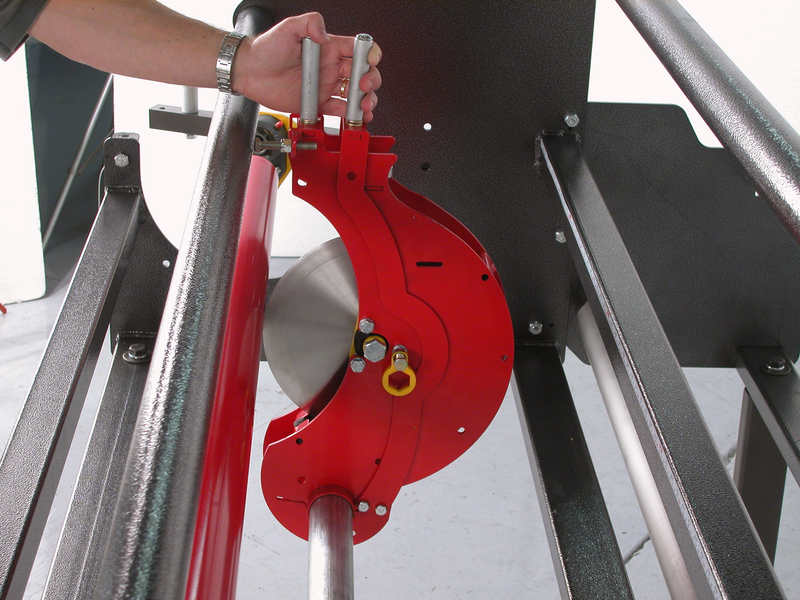 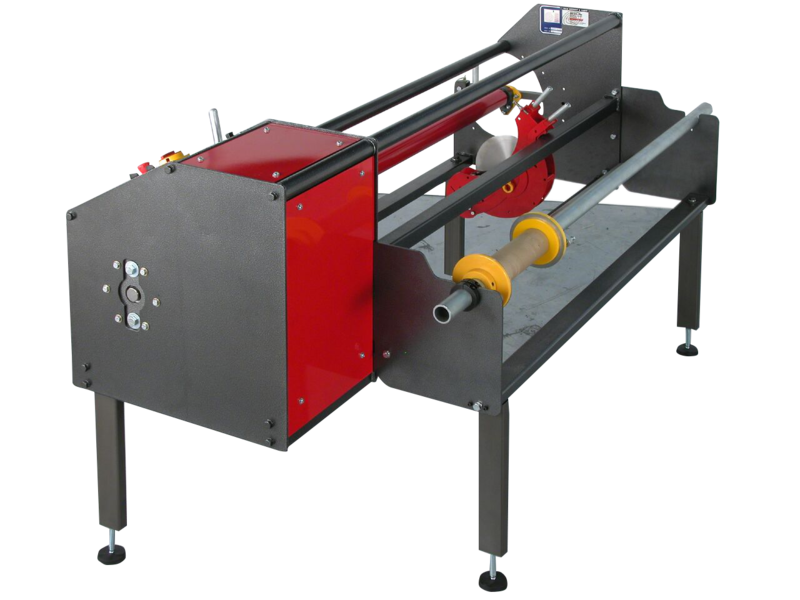 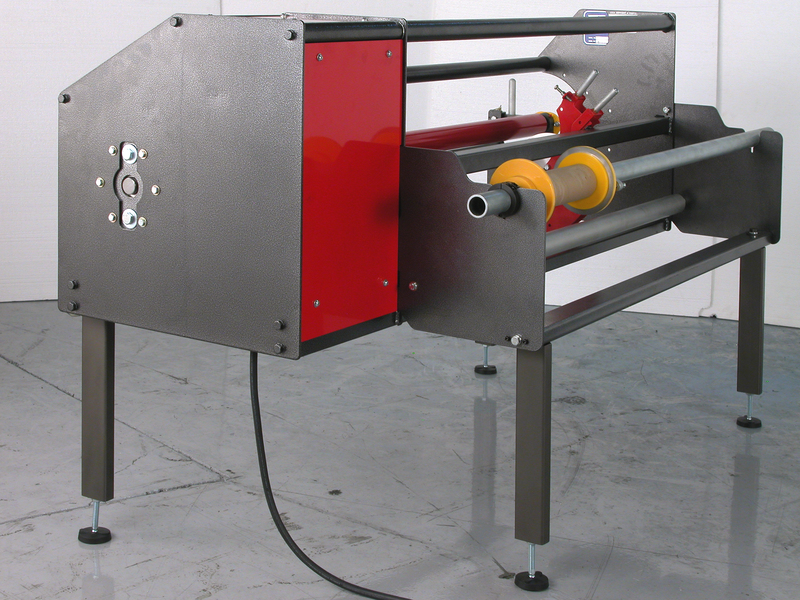 Additional features such as cantilevered unwind and dual blade configurations are available.